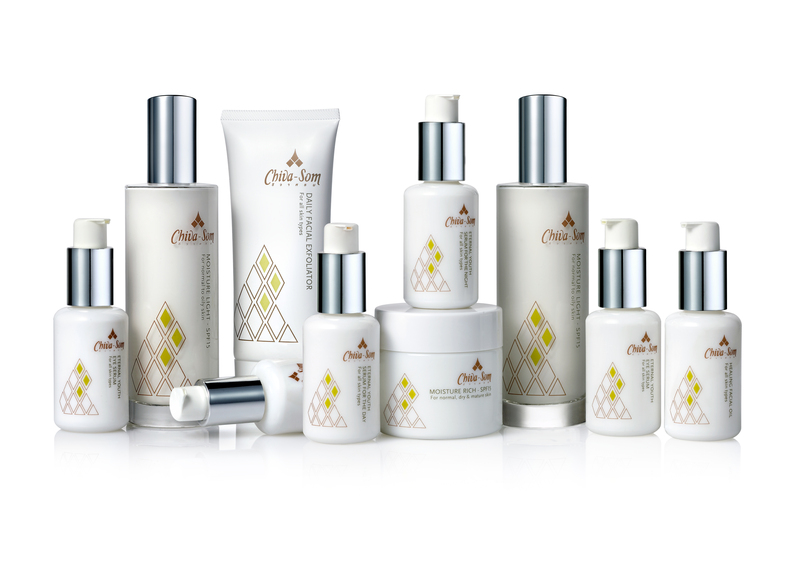 HUA HIN-BASED CHIVA-SOM, widely regarded as one of the best destination spas in the world, has created a new line of spa products that will allow guests to take their Chiva-Som spa experience home with them. The Chiva-Som line was created to capture the essence of Thailand, using “professional-grade aromatherapy, plant extracts and organic oils, and drawing on the latest innovations in skin care technology as well as its insights into traditional Asian healing practices”. Chiva-Som products use only food-grade preservatives. There are no parabens, phenoxyethanol, petrochemicals, silicones, animal-derived ingredients or artificial colors or fragrances. The products range from 95% to 100% pure and all outer packaging has been made with recyclable paper. The range includes seven body-care and 12 face-care products as well as five massage oils. All principal ingredients in the range ensure the most effective daily oils to keep your skin fresh, natural and looking at its best, says Chiva-Som. The new line features revitalizing and purifying masks, refreshing facial sprays to freshen and hydrate the skin, facial massage oil designed to heal, calm and rejuvenate; and an external youth face and eye serum, containing a high concentration of antioxidants. Chiva-Som’s body products include a body butter ideal for every dry and sensitive skin, a body mask to soothe aches and pains, a Thai body polish and a variety of blended organic massage oils.